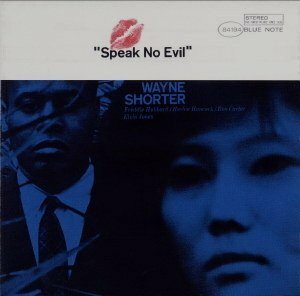 One of the biggest-selling jazz albums of all time, and Bossa nova's finest moment. 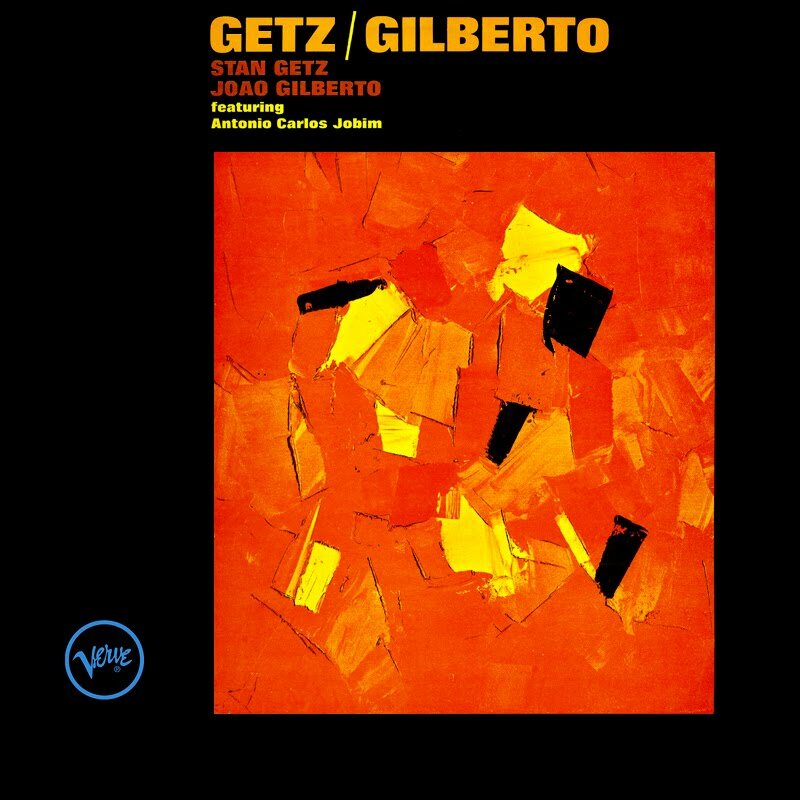 Stan Getz and Joao Gilberto were among the greatest innovators of Bossa nova. The results were magic. Bossa nova is a permanent part of the jazz landscape, not just for its unassailable beauty, but it also contains one of the biggest smash hit singles in jazz history: "The Girl from Ipanema", featuring Gilberto's wife Astrud on vocals. This was Coltrane´s only recording for Blue Note as lead. 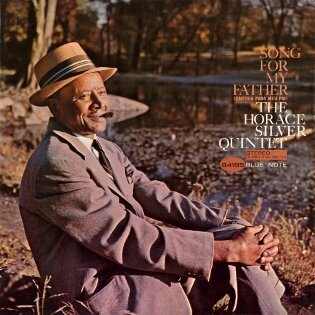 He not only addresses the tunes at hand, but also simultaneously reinvents himself as a multifaceted interpreter of both hard bop as well as sensitive balladry - touching upon all forms in between. 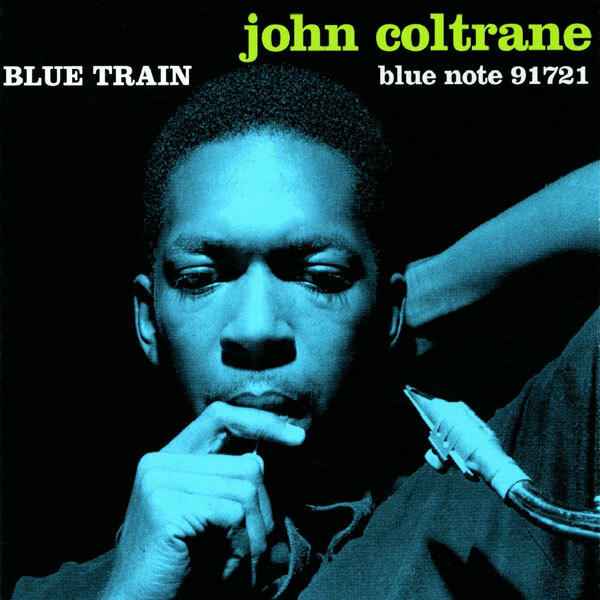 Blue Train can easily be considered among the most important and influential albums not only of John Coltrane's career, but of the entire genre of jazz music as well. The most important musicians are those who successfully create their own original world of music with its own rules, logic and surprises. Thelonious Monk is one of those people. This was Monk's third album for Riverside and what sets it apart from his previous work is the originality of the material. There's an inescapable freshness and vitality in every track on the album, helped partly by the support Monk receives from Max Roach, Sonny Rollins, Oscar Pettiford and Ernie Henry. 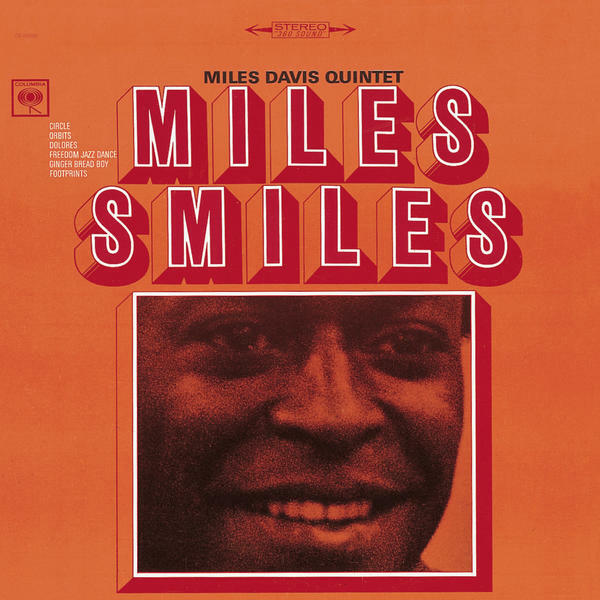 With this album the second Miles Davis Quintet really began to hit their stride, delving deeper into the more adventurous, exploratory side of their signature sound. This is music that demands attention, never taking predictable paths or easy choices. It's a great triumph that shows adventurousness within the music that is warm and accessible.This is a classic Blue Note album, with Horace Silver the master at balancing the jumping rhythms and complex harmonies, providing a unique blend of earthiness and sophistication. Recorded at a time when Bossa nova was still popular, it added a degree of the exotic, mixed with rhythms and modes from overseas. 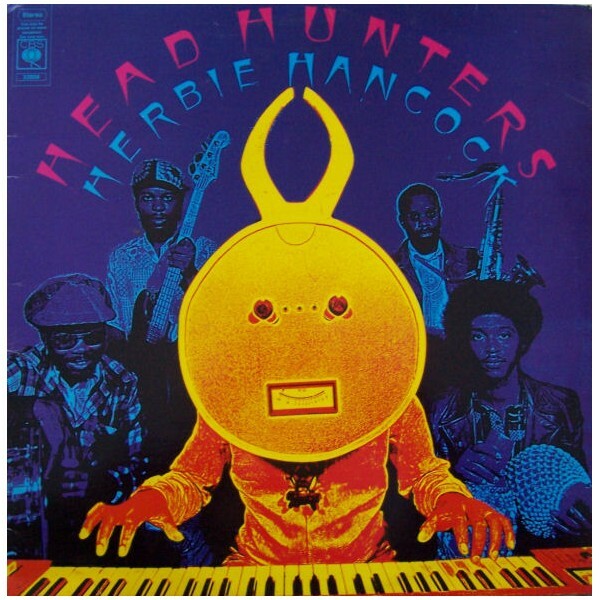 Head Hunters was a pivotal point in Herbie Hancock's career, bringing him into the vanguard of jazz fusion. Hancock had pushed avant-garde boundaries on earlier albums, and with his band the Headhunters he developed a deeply funky album with all the sensibilities of jazz. Although he experienced the usual scorn from the purists he produced an album that sounded fresh and vibrant. Featured musicians include Bennie Maupin, Paul Jackson, Bill Summers and Harvey Mason.. 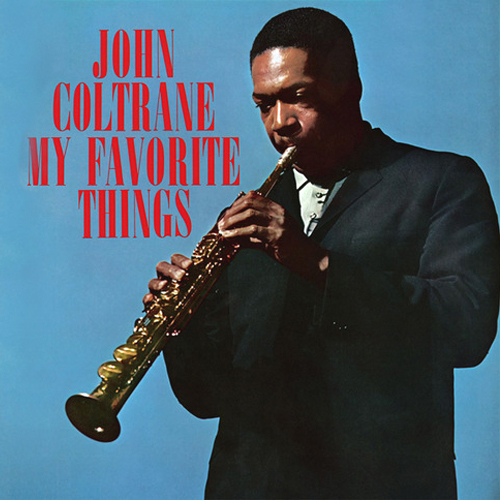 Always looking at innovation, this album has a collection of highly original and unusual compositions, with Herbie Hancock and Ron Carter playing leading roles. The swing is gentle but pronounced and full of Shorter's singular lyricism as a player and composer. 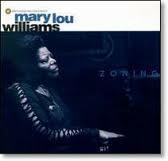 After a long period working in the Catholic church, Mary Lou Williams re-emerged in the early '70s resume her ever stimulating career as a jazz pianist. Zoning is one of her finest, with performances by Bob Cranshaw, Mickey Roker and Zita Carno. Rather than sounding like a veteran of the 1920s, Mary Lou Williams sounds 40 years younger on this recording, showing the influence of McCoy Tyner, and in places hints at free jazz. This is a classic Blue Note album, with Horace Silver the master at balancing the jumping rhythms and complex harmonies, providing a unique blend of earthiness and sophistication. Recorded at a time when Bossa nova was still popular, it added a degree of the exotic, mixed with rhythms and modes from overseas. 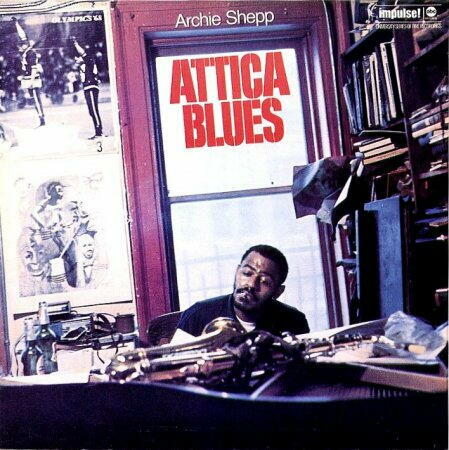 Refining his large-ensemble experiments of 1971, this album was one of Shepp's most significant post-'60s statements, recorded just several months after authorities ended the uprising in Attica prison in New York state by massacring 43 inmates and hostages. This is one of his most successful large-group projects, because his skilful handling of so many different styles of black music produced such tremendously groovy results.